Just starting out as a professional writer? 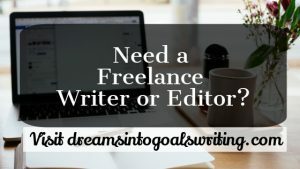 Experienced writer looking to grow your business? 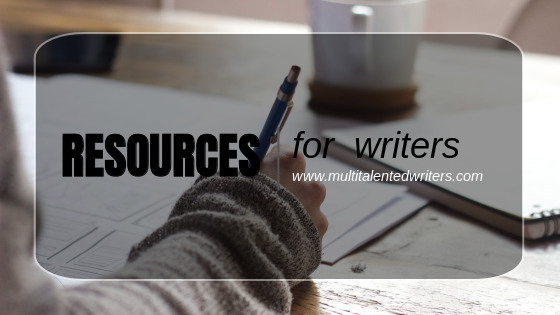 No matter where you are in your writing career, you’ll find something to help you in this handy list of resources for writers. Have you always enjoyed writing, but weren’t sure how to turn it into a profession? Have you always wondered how you could turn your passion into pay? 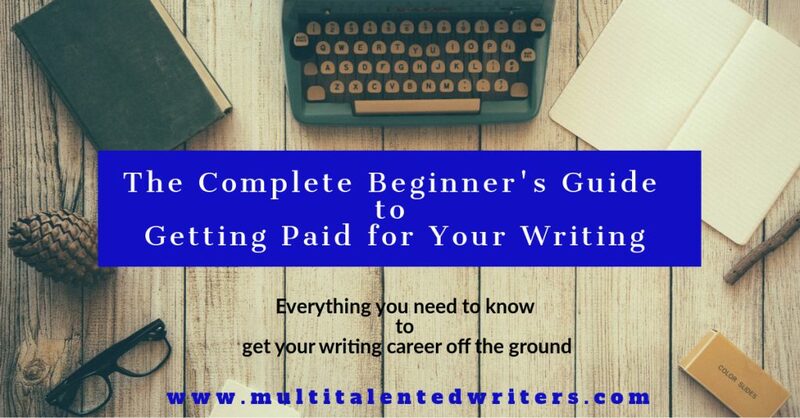 This course will teach you exactly what you need to know to earn money for your writing. This course is currently closed, but will open soon. To stay in the loop, please sign up for our mailing list. Stuck on who to pitch? Can’t think of companies or publications who could use your writing? 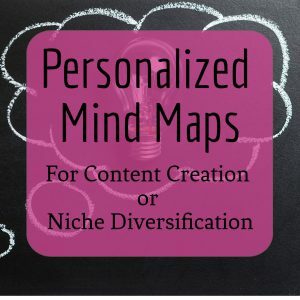 Sounds like you need a Personalized Mind Map for Niche Diversification! Give me any niche, and I’ll give you a mind map chock full of ideas on the kinds of companies to pitch! Are you a writer or editor suffering from a bit of writer’s block? Have a topic but can’t think of how to flesh them out? Headlines not coming to mind? 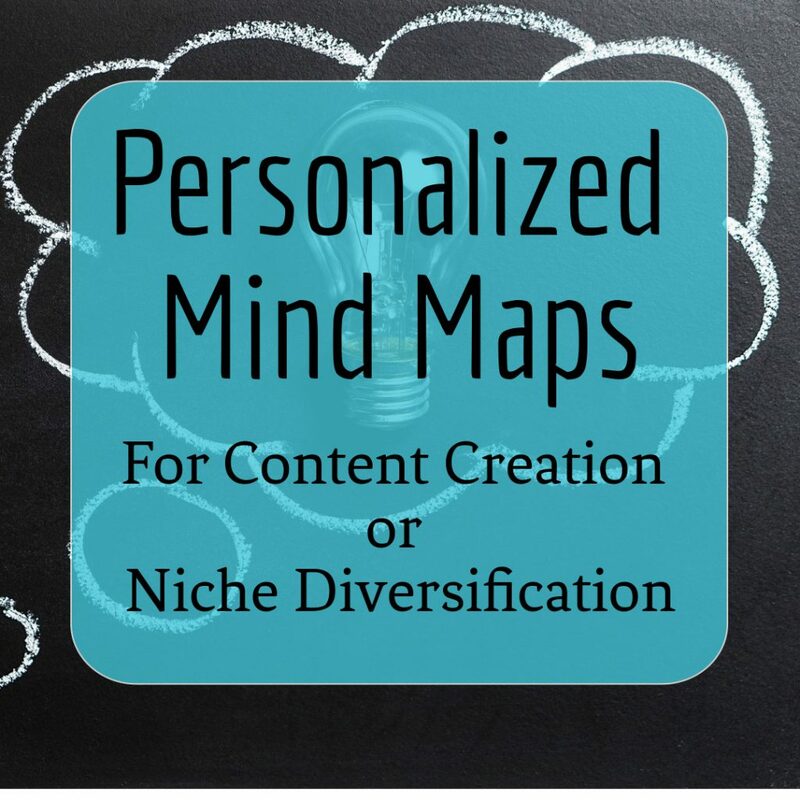 Sounds like you need a Personalized Mind Map for Content Creation! Give me any topic, and I’ll offer a minimum of 10 ways to write about it. Some of the following resources for writers may contain affiliate links. This means that if you purchase something after following a link on this page, we may make a small commission from the sale. Please be assured that we only recommend resources we have personally tested and believe to be excellent. To view our full affiliate disclosure, please click here. The Freelance Writers Den is an excellent resource for writers at any stage of their careers. With access to several in-depth courses about different aspects of writing, active discussion boards, group coaching calls and more, monthly membership in The Writers Den is a steal at $25 per month. MORE RESOURCES TO COME; STAY TUNED.